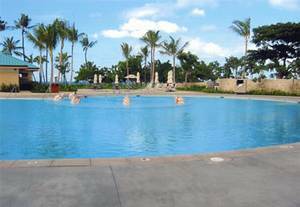 Stay at Marriott's newest 5 star luxury resort at Kapolei on Oahu's sunny west coast between Waikiki and Waianai - Penthouse ocean front (16th floor) on a beautiful bay (1 of 4-great for walking). Unit is professionally decorated. Kitchenette includes mini-fridge, microwave, dishes and glassware. Queen bed and convertible sofa, full bath, w/d on alternate floors. 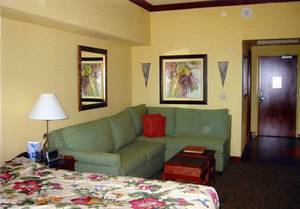 TV and lanai to enjoy the view of the ocean, the bays and lush grounds of the resort. 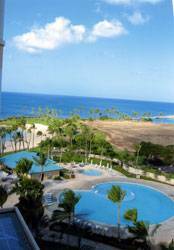 Enjoy the quiet of this resort while having access to the amenities of a big city plus all other Oahu attractions. 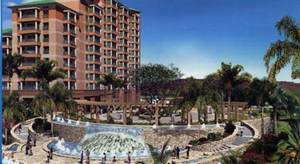 Restaurants, golf, BBQ's, gym, lots of fun for kids with special pools. Close to Marriott's Ilihani with spa facilities. Concierge services, gift shop and newsstand, 2 pools, kiddie pool, full service bar & grill, tables & umbrellas-cribs available-golf on property, underground parking, and fitness center. 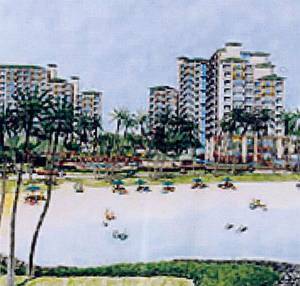 Eating within 2 miles, many attractions in Oahu. 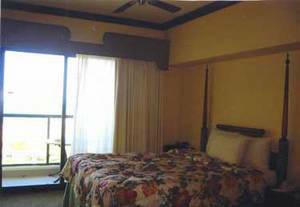 No Hawaii tax of 11.4% per night on rental. No cleaning fee. Hawaii Tourist Fee of approx. $5/day. Cancellations and Refunds: $300 deposit, remainder 65 days prior to arrival. 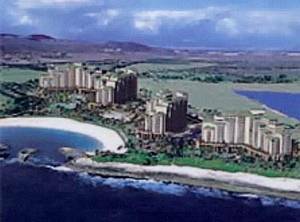 Other Fees: Hawaii tax of approx. $5/day - no 11% room charged. Parking included.